Looking to get your Persian rug cleaned? 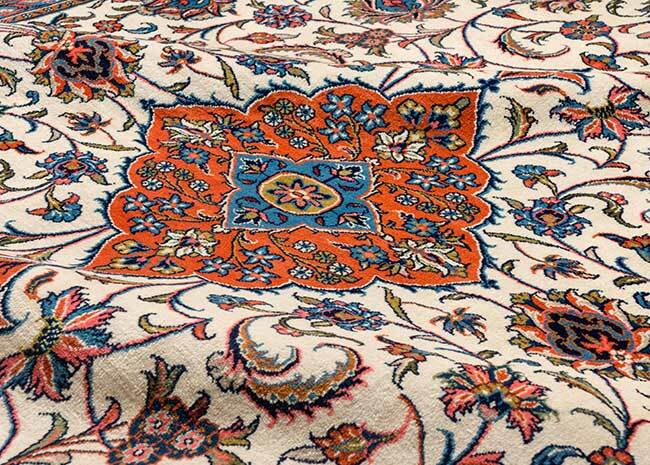 We clean all sizes and types of rugs with a specialty in Oriental and Persian rugs. That rug you got on your last trip to India is a beauty, but it also require special care when it comes to cleaning. Not all rug cleaners are created equal. Luckily though, we have experience in cleaning any kind of rug, regarding or the size and shape including exotic rugs that need special care. Specially imported chemicals are used to preserve the quality of your rug. Give your rug the specialty treatment it deserves!